It's not clear what the Salim Group's role will be in this deal, but the massive conglomerate's involvement will certainly be a boon. The Electronic Sports League, or ESL, produces esports events and competitions worldwide and is teaming up with an Indonesian organization to bring a series to the area. 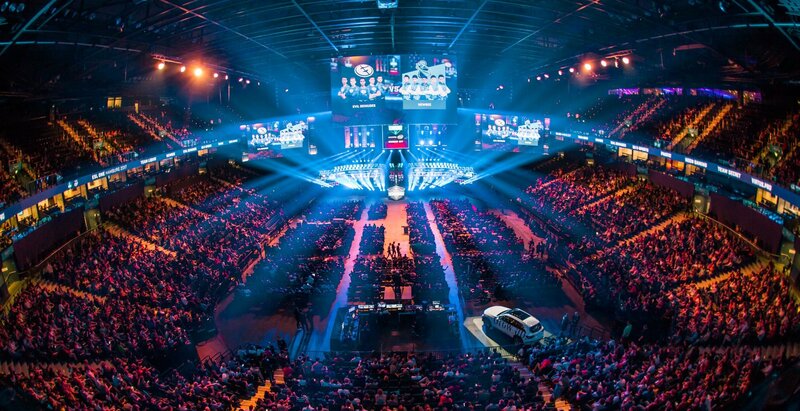 Partnering with Salim Group, a massive conglomerate headed by the Salim family and their $6.9 billion net worth, the ESL is bringing the National Championship series to Indonesia. As detailed in a report from Esports Insider, there will be an online group stage that culminates in an offline event later in 2019. ESL's National Championship series has previously involved games like CS:GO, League of Legends, StarCraft 2, and more. Hulu also recently partnered up with the ESL for four new esports shows exclusive to the streaming platform. In the publication's official take on the move, the writer wonders if the event will be restricted to Indonesian nations or be extended to the general region. Either way, the partnership will foster growth of the esports scene in the area and raise awareness in a big way. Salim Group's involvement, whether it is simply financially or in a broader way, will likely accelerate that growth.